Welcome to FPE Dental, where we have been providing quality dental care to the Lancaster community for over 35 years. If you are looking for a trusted and experienced dental practice, you have come to the right place! We have created a warm, welcoming environment where your smile and optimal dental health are our top priorities. Our staff is our greatest asset, and your overall experience will be better because of their excellence. 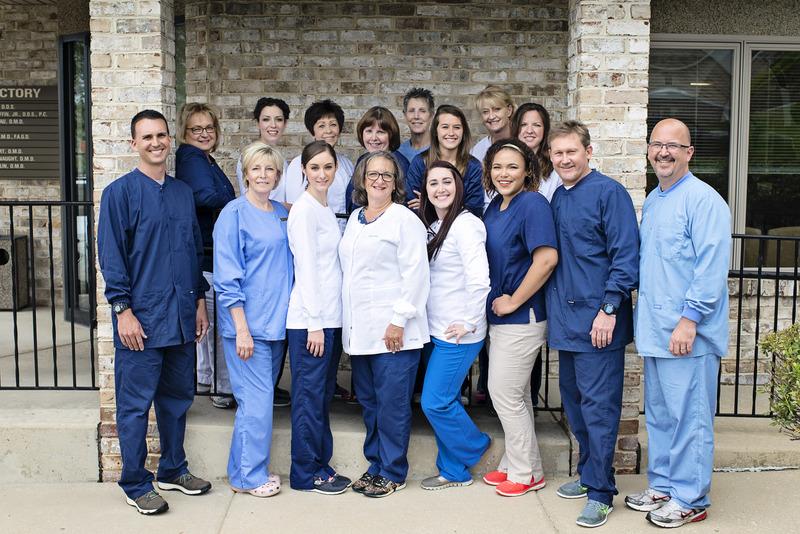 Our team is dedicated to providing you with the personalized, gentle care you deserve. We will listen and work with you to develop a practical and successful dental plan to meet your needs. Whether you are looking to maintain your current oral health, or are in need of more extensive dental care, our knowledgeable and caring team are here to help. FPE Dental is happily accepting new patients and appreciate your kind referrals. We want to be your Lancaster dental office.